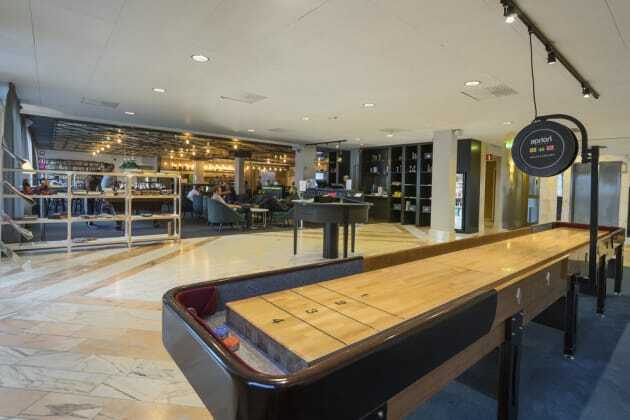 Scandic Skärholmen is conveniently located for business and leisure trips to Stockholm, situated in the south of the city next to SKHLM shopping centre and 10 minutes by car from the city centre. 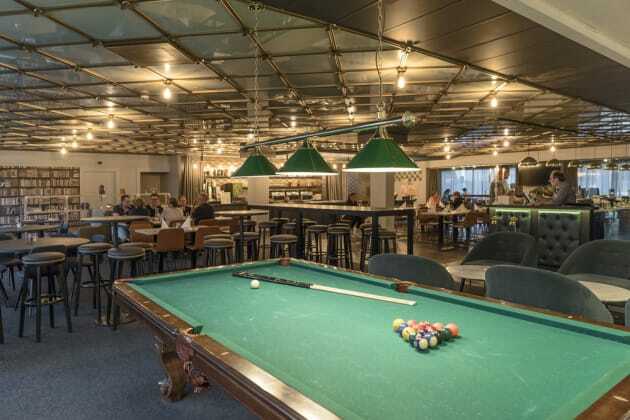 Guests can enjoy a game of billiards in the lobby or unwind with a drink. Choose from a wide choice of Swedish-inspired cuisine in the restaurant or wind down in the gym, sauna and relaxation suite. Rooms feature free Wi-Fi, a bathroom with shower, a hairdryer and TV. There is free on-site parking.